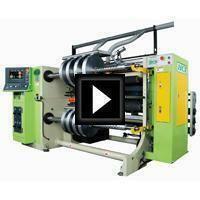 Slitting Machine Deluxe(FSL-V) - HCI Converting Equipment Co., Ltd. Equipped with shaftless & pneumatic-chuck unwind stand. Two servomotor drive system providing the most accurate winding control. 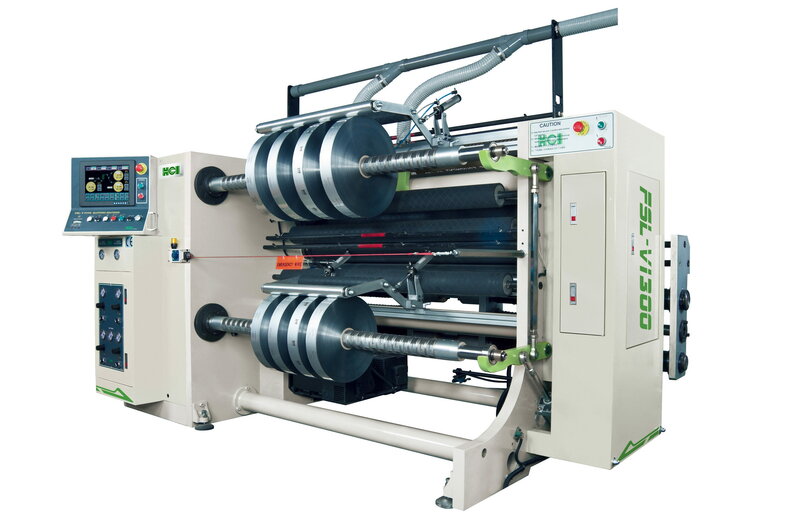 Adopted duo slitting system on the V series slitting machine. Rewinding Individual lay-on roller 4 sets. Inner pressure type differential rewinding shafts.